Aside from being a brand that you can trust, what makes Ruth/Chris Real Estate stand out from the rest? 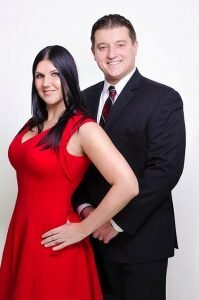 Get to know the two highly trained real estate individuals that make up this top-producing team. Chris Glapa’s assertiveness and competitiveness in real estate was well-fostered in his youth, when he played high school and semi-professional football. His background in competitive sports also shaped Chris to become disciplined, with fine work ethics and an instilled sense of leadership. Aside from an being active person, he was an academic achiever who went on to earn a Bachelor’s Degree in Business Marketing. 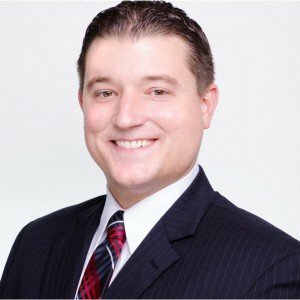 Chris is a real estate professional with a diverse working background, having experience in both the restaurant and freight forwarding industries. During those years, Chris was able to hone his interpersonal, management, organizational, and sales skills. As a real estate agent, Chris is an outgoing and service-oriented individual who’s not afraid to try out the latest trends in the real estate industry to give his clients a competitive advantage. He is always creatively thinking of new and insightful ways to deliver results that exceed expectations and elevate the level of service he provides. During his down time, Chris likes to bond with his family and indulge in his passions, which includes sports, community, music, and food. He also coaches a middle school basketball team in the Katy Youth Basketball league. Born in the Netherlands, Ruth Sayers spent most of her childhood traveling around the United Kingdom. This period in her life helped shape the way she viewed relocating from one place to another. Eventually, she found herself in the United States, where she attended Taylor High in Katy. Following a stellar academic career, Ruth went on to earn a Bachelor’s Degree of Science in Psychology from Louisiana State University. A BA was not enough — Ruth later went on to pursue a Master’s Degree in Counseling from the University of Houston. Ruth’s academic background has helped make her an empathetic real estate professional who actively listens to her clients’ thoughts and feelings. 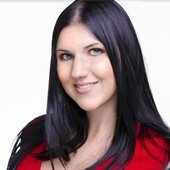 Straightforward yet tactful, Ruth has no problems establishing a solid and trustworthy relationship with her clients. During her off hours, Ruth enjoys spending time with her family and friends, exercising, and painting. She has lived in Katy for over 15 years. Chris and Ruth’s personalities and work ethics blend well, creating a one-of-a-kind partnership that will last for a lifetime. 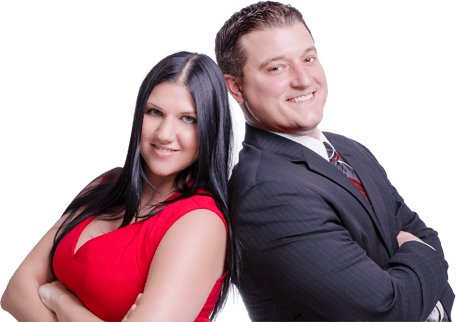 Together, they have created Ruth/Chris Real Estate, making real estate dreams come true one client at a time. For Chris and Ruth, buying and selling a home is more than just a mere transaction…it’s an opportunity to make a remarkable impact on another person’s life. They know the significance of this, and never take it for granted. Here at Ruth/Chris Real Estate, Chris and Ruth strive to deliver highly personalized customer experiences that make a lifelong impact on their clients. They deliver results that move you. For more information about Ruth/Chris Real Estate and what it’s like to work with them, check out this page . Explore the Greater Katy area through our comprehensive area guides . You can also contact them here to get started on your real estate journey today.